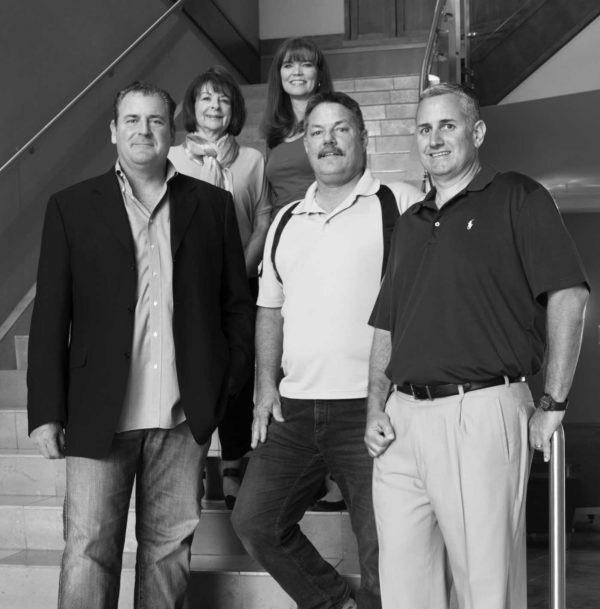 Todd Stevens and David Cohen have almost 50 years of combined building experience working together since 1992. 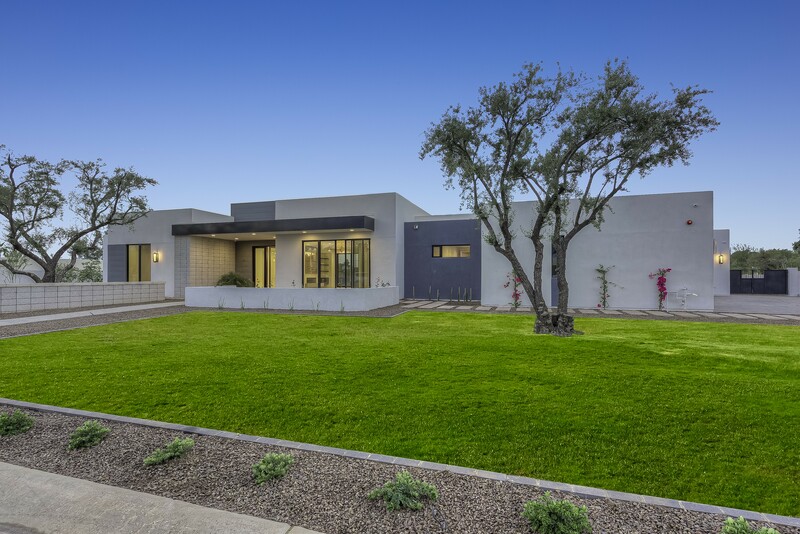 Their vision has created a locally owned home building company committed to designing and building artfully crafted homes in Arcadia, Scottsdale and Paradise Valley communities. Our quality craftsmanship and eye for detail ensure that the home we build for you will exceed your expectations. We know how much your home means to you. 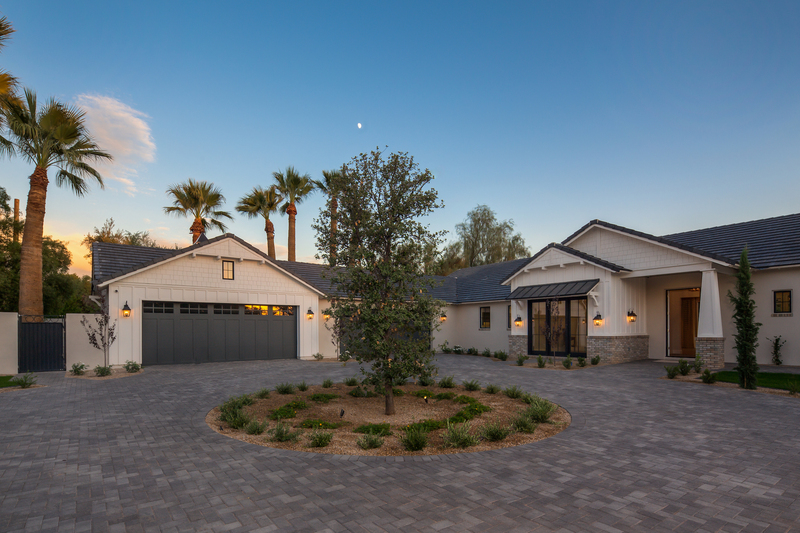 Our personal involvement through every single step of the process sets us apart from other Arizona custom home builders. The same neighborhoods we work in are where we live as well. we have a vested interested in crafting homes that raise the bar. 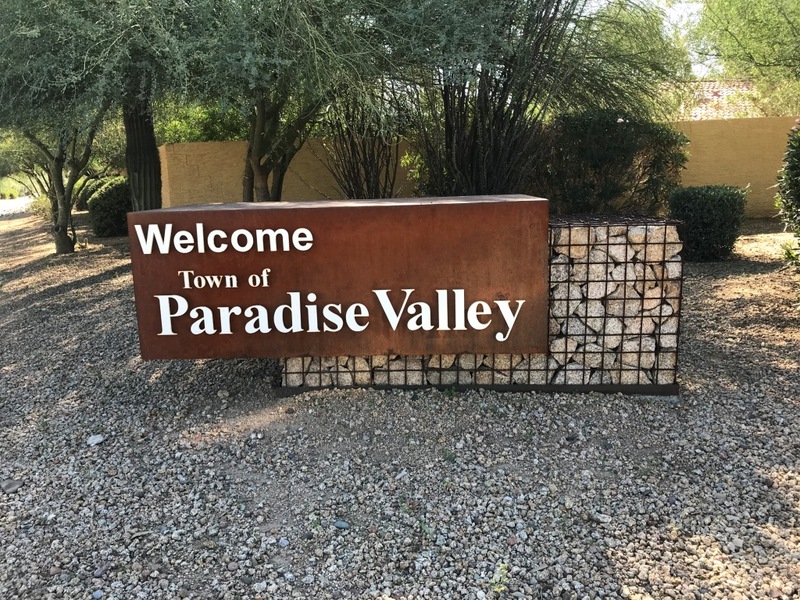 The communities of Arcadia, Scottsdale and Paradise Valley are a unique triangle of infill living, yet close to work and close to the best restaurants and entertainment. Encanta has a portfolio of finished lots that we have thoughtfully secured for families choosing to invest in our community and invest in their future with a custom home. Contemporary, Arcadia Ranch, Farmhouse, Santa Barbara…we have designed and built many architectural styles with the attention to detail these styles require. We will work together from concept to design and through completion to create a home that uniquely meets your needs. We specialize in energy efficiency with the use of quality construction materials and excellent craftsmanship. Our home designs regularly include Cathedral Insulation, Post Tension Slab Systems, high efficiency HVAC systems, top of the line appliances, custom cabinetry, and are built and wired for today’s technology. Encanta Homes will assist you with site planning, hiring and coordinating Architects and Designers, and obtaining the necessary approvals and permits. Want to get together and talk about the possibilities? They’re endless, by the way. Our passion is providing an incredible, truly life changing experience.